Presentation quality. Heavy new improved performance paper with a quality look and feel. For rich colors, sharp text and graphics reproduction on a variety of imaging equipment. 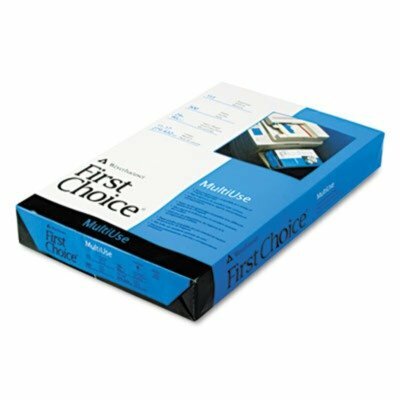 Global Product Type: Office Paper-White; Sheet Size (W x H): 11 in x 17 in; Paper Color(s): White; Assortment: N/A. If you have any questions about this product by Weyerhauser, contact us by completing and submitting the form below. If you are looking for a specif part number, please include it with your message.